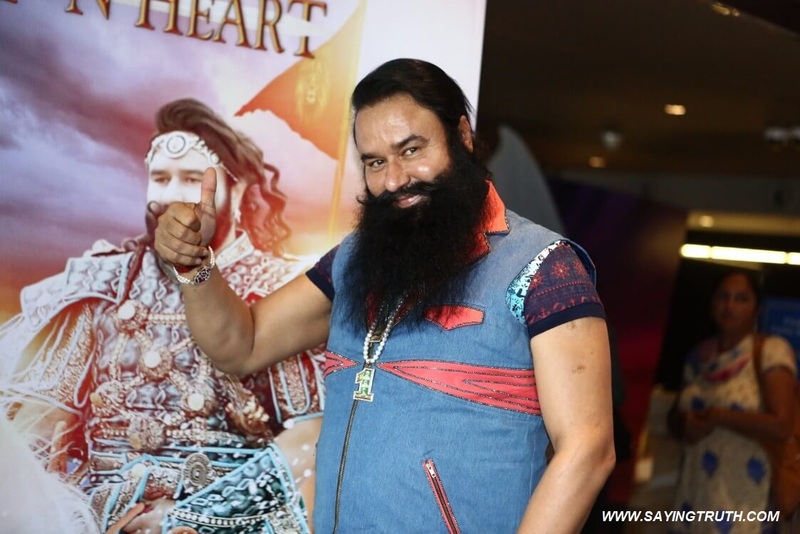 Cinepolis in Andheri West Mumbai witnessed a great party to celebrate the grand success of MSG – The Warrior: Lionheart. The film has already clocked a whopping collection of 198.34 crores in merely 2 weeks. Many known Bollywood celebs attended the event. 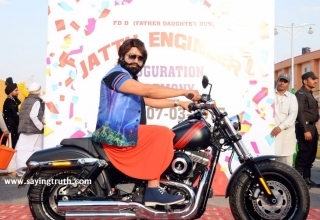 Saint Dr Gurmeet Ram Rahim Singh Ji Insan received thunderous applause as he entered the party. As fans rejoiced, the welcome dancers had the audience in a thrall. The guests exchanged pleasantries with Guruji and congratulated of the producers. 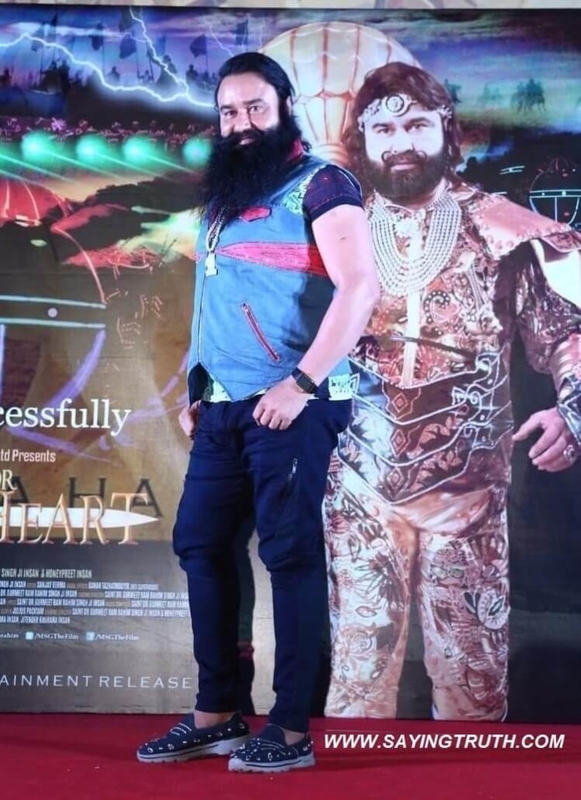 The highlight of the event was the making- of- the- film video which brought out Saint Dr. MSG’s awe inspiring contributions behind the camera, in all 30 credits that stand against his name. 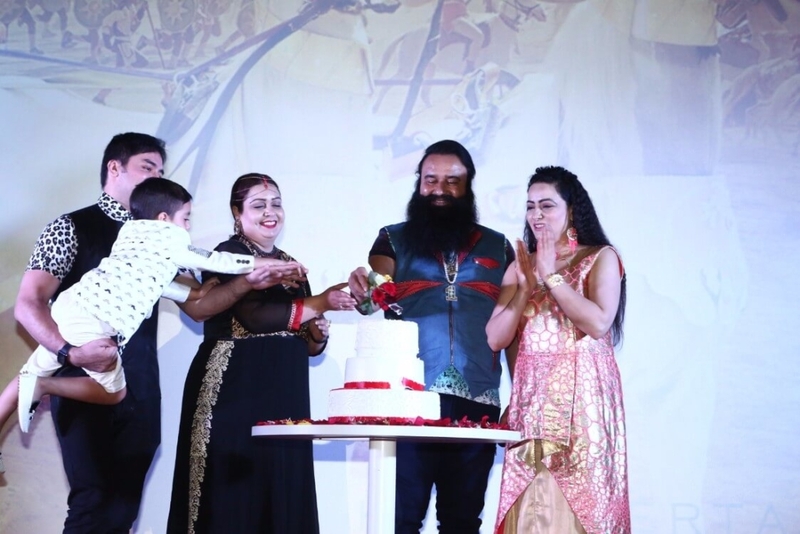 His daughter and Co-director Honeypreet Insan, his youngest daughter and playback singer Amarpreet Insan and her husband Rooh-E-Meet Insan were also present. Among the Bollywood personalities present were also playback singer Shaan, choreographer Ahmed Khan, Action director Abbas Ali, director Kittu Saluja, distributor Utpal Acharya, director Jeetu Arora, editor Sanjay Verma, and well known DOP Santosh Thundiyil. Even after running for about 2 weeks, MSG – The Warrior: Lionheart is still gathering momentum across the globe. 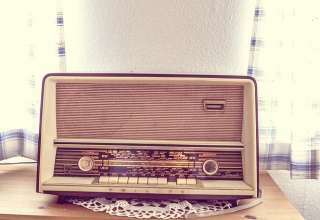 On every single day, hundreds of shows are being organized in every state. 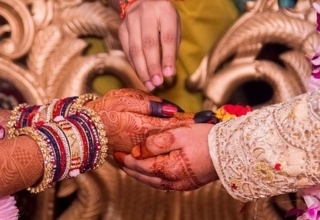 On the eve of Karwa Chauth, the theatres were jam packed with women lining up to watch the movie. 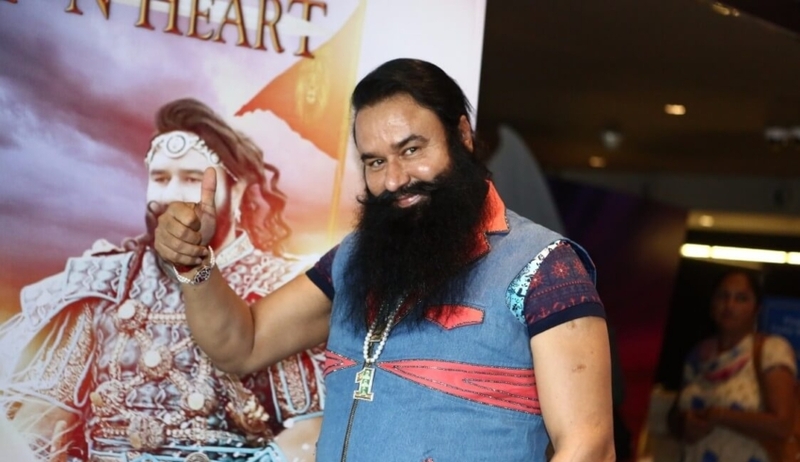 MSG – The Warrior: Lionheart has been released on about 3000 screens across the globe in around 5 different languages.